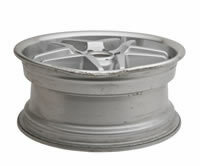 Maidstone Motoliner Ltd is able to repair car wheels, over recent years this service has increased dramatically due to the condition of our roads. 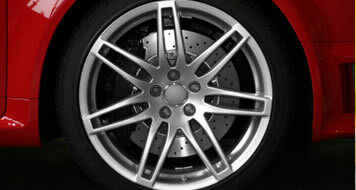 Car wheels need to be brought to us removed from the vehicle but the tyre can either be removed by us or your preferred tyre fitter. 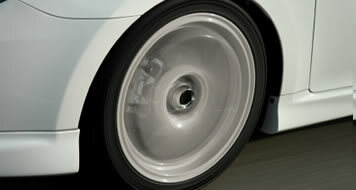 The car wheels are then assessed by us and then we can give you an idea of what repair we are able to carry out. 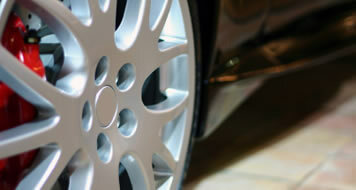 Bring your wheel to us with the tyre fitted or removed by your preferred tyre fitter. We can provide a Same day Service with a pre-booked appointment at no extra cost.